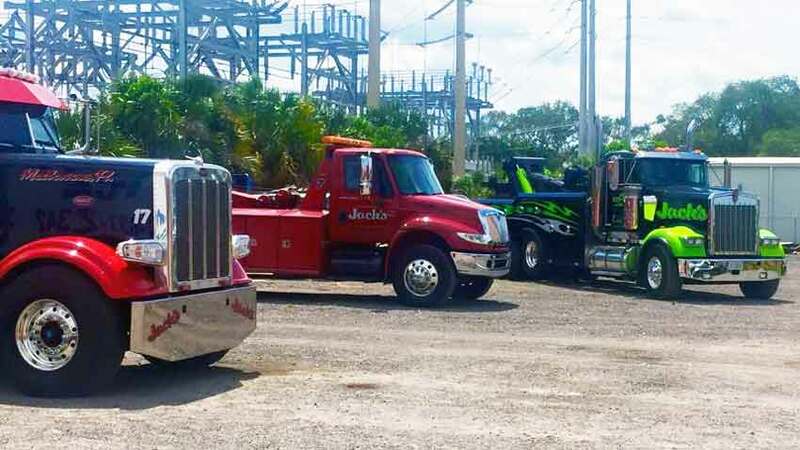 Melbourne, FL towing provider Jack’s Wrecker Service offers 24-hour towing and roadside services in Melbourne, FL & the Space Coast along I-95 from St Cloud to Vero Beach, FL. 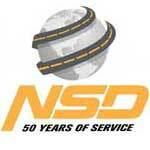 They have delivered expert car and heavy truck towing, roadside, recovery and heavy hauling since 1977 and have over 250 years of towing and recovery on staff ready to serve you. As East Central Florida’s heavy duty towing and recovery specialists, you can trust Jack’s to deliver the best local Melbourne towing around for all cars and heavy duty trucks. 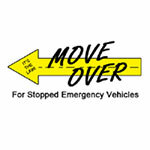 Contact their 24hr dispatch center now at 321-259-3115. Understanding your time is valuable, the Jack’s Wrecker Service team will quickly assist in your towing or recovery issue minimizing the impact to you and your operations. 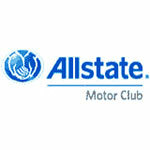 Their goal is to get your asset back on the road as quickly as safety will allow. Their fleet of towing and recovery equipment and their team of certified, experienced operators will get your issue resolved ASAP. 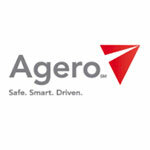 Call their 24hr dispatch center at 321-259-3115. Jack’s Wrecker Service provides complete 24hr towing and recovery services throughout Melbourne FL and Florida’s Space Coast. They deliver expert auto roadside assistance including jump starts, lockout service, tire changes and even gas delivery to all points in Melbourne and Brevard County. 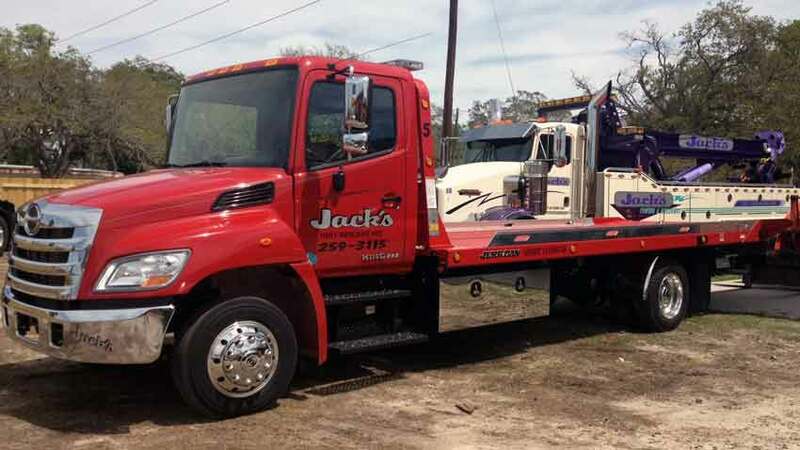 The Jack’s Wrecker Heavy Towing Team is experienced in providing complete heavy duty towing and recovery services throughout Melbourne and East Central Florida. 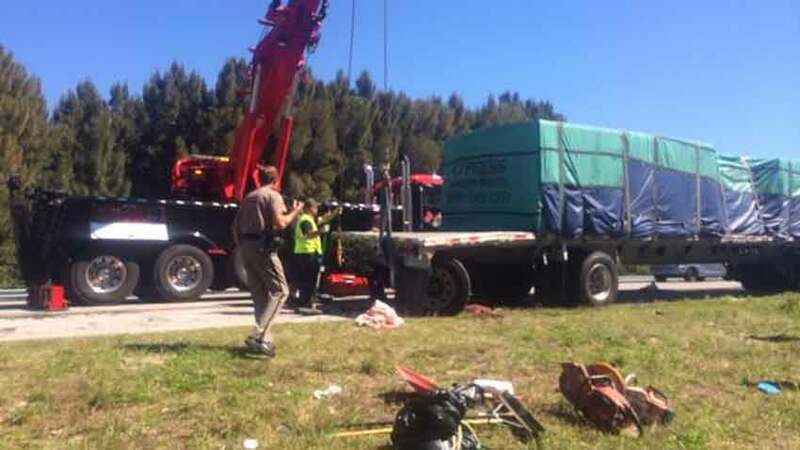 With an extensive fleet of heavy towing and recovery service vehicles, including 65-ton, 60-ton and 45-ton heavy wreckers, they are the best choice for Melbourne and East Central Florida Heavy Towing and recovery services. 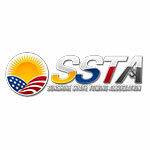 They provide services along I-95, A1A, US 192, FL 528, US 441 & The Florida Turnpike. 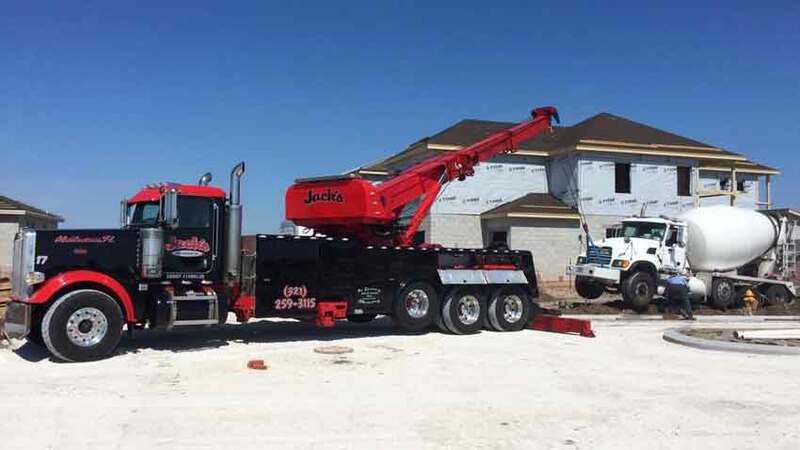 Maintaining Melbourne, FL, Brevard Co & I-95 ’s largest fleet of heavy duty truck recovery equipment, Jack’s Wrecker Service offers complete heavy truck recovery, off road recovery and cargo services. 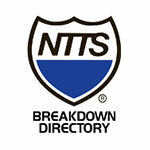 Their team of certified recovery professionals are trained in the latest recovery techniques ensuring your asset is quickly and safely recovered. 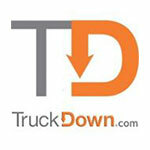 Their team also provides load shifts, load transfers, air cushion recovery, cargo offloading and storage services. 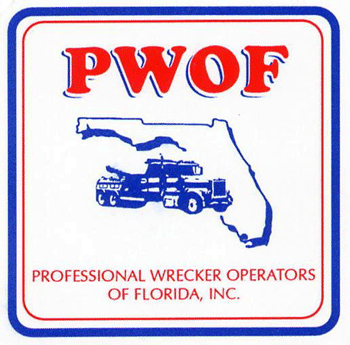 With over 40 years of service in Melbourne and East Central Florida, Jack’s Wrecker Service adheres to the highest standards in the industry. 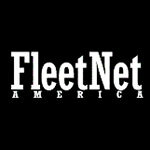 They are the trusted provider for many area auto and truck repair providers and area police departments including the Brevard Sheriff’s Office, the Melbourne Police Department and the Florida State Highway Patrol. 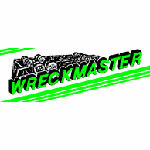 They have also completed TIM Training and hold several certifications from Wreckmaster Professional Recovery Training Institute. They are often called out for the most complex or difficult jobs that require superior recovery knowledge, equipment and experience. When you want the job done right, call Jack’s Wrecker Service at 321-259-3115.